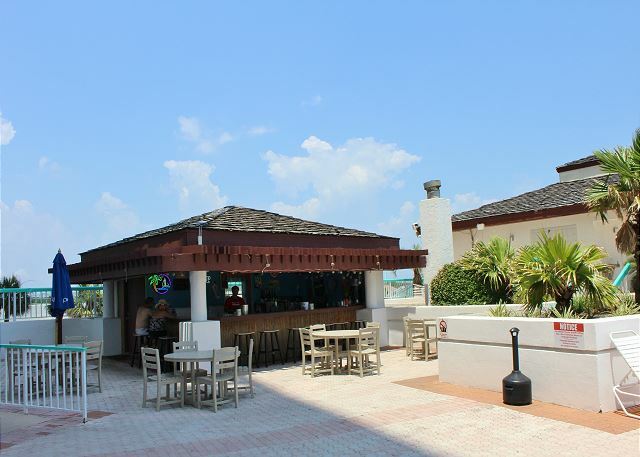 Located just across the street from the beach, you won't have to stop enjoying the ocean breezes and stunning sunsets! 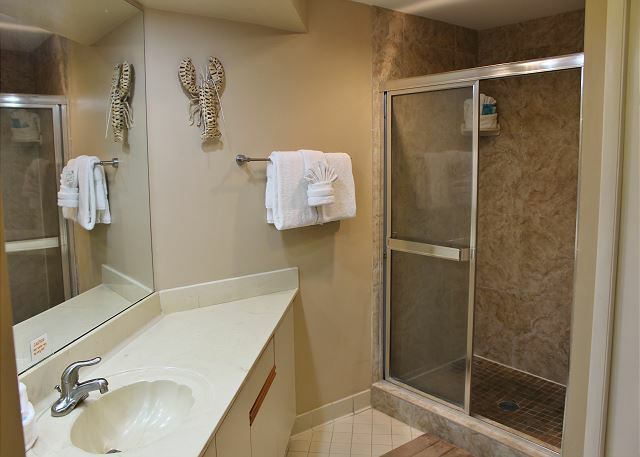 This comfortably furnished condo will suit all of your needs! Saturday to Saturday rental during the Peak season. Harmony Beach is a great rental agency. They always respond to concerns promptly and refficiently. Our unit was clean and comfortable. It had all the necessities.the building itself has great amenities. We are very happy there! 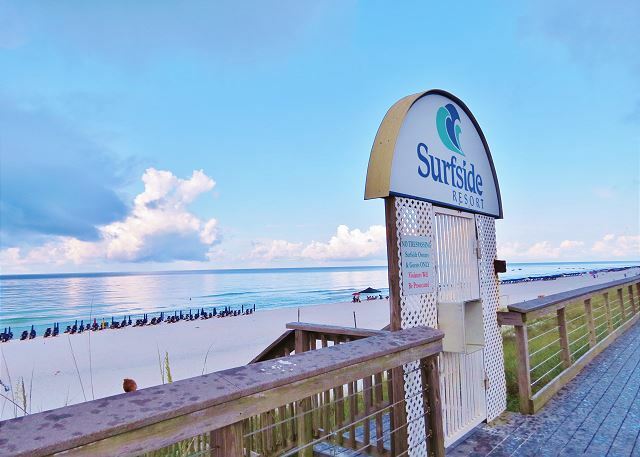 Thank you for sharing your review for Surfside #406 in Miramar Beach, FL. We are delighted to know that you all had such a pleasant stay with us and that you so enjoyed this beautiful condo with the wonderful amenities that come with it! We appreciate your kind words for our team, and we appreciate having you all as our guests over the years. 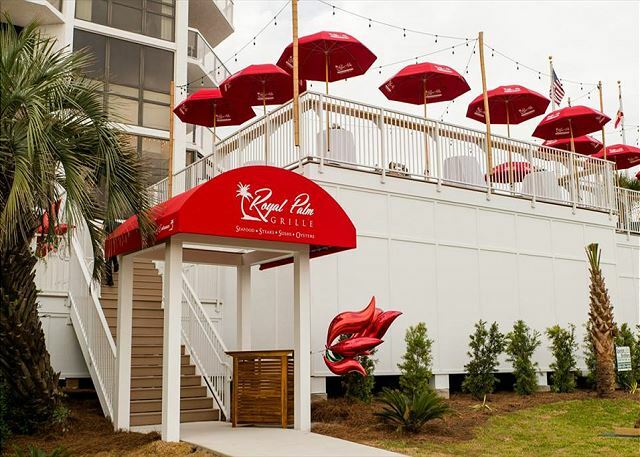 We look forward to seeing you back again soon as our guests here on the Emerald Coast! We are so glad you enjoyed your stay. We hope to have you back again soon! Second time staying in this same condo. Still great, just had an issue with water draining in a shower, but other then that was pretty perfect! Thank you for sharing your review. We appreciate you all staying with us and we're so pleased to know that you all had a great stay with us in this beautiful home! We hope that you were able to contact our local office for any issues so that we had an opportunity to remedy this for you. We are always happy and available to assist our guests in any way possible because we desire each guest to have a worry free vacation. 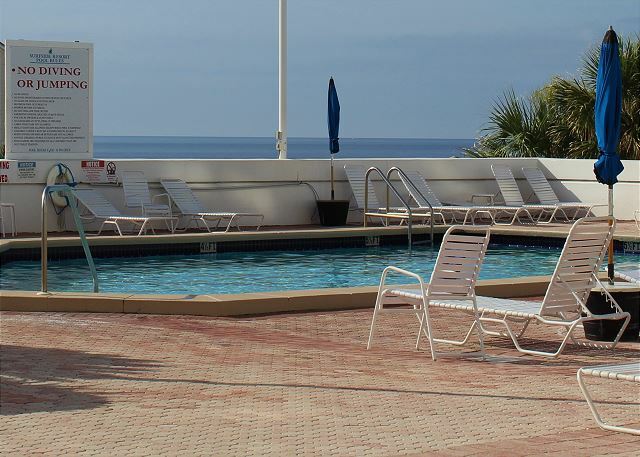 We hope to welcome you all back again soon for another wonderful stay with us here in Destin! We love visiting Destin and find Harmony Beach super to deal with. Our unit was satisfactory but the furniture could be improved. The Surfside building and amenities are terrific. The location is perfect for us! Thanks again Harmony Beach Vacations! Here on business and a few extra days for r&r. Watch the sunset from the balcony or walk across the street for a full view - either choice is great. Condo very clean, appreciated the wine gift welcome, love renting through Harmony, they never disappoint! Thank you for your review of Surfside #406. We are so happy that you had such a pleasant stay with us on your work-cation in this beautiful home and that you enjoyed the Sunsets from the private balcony as well as the beach across the road! We are pleased to know that you enjoyed the wine too! We appreciate having you as our guest and we hope to welcome you back again soon to beautiful Miramar Beach, FL! The accommodations at Surfside 406, were compatible with our last stay in the same unit.The only issues were (a) the main couch needs Velcro fastening to keep the cushions from sliding out (very annoying) (b) and we were unable to watch DVDs on the main tv in the living room but were content to watch them in the main bedroom..Coffee maker was broken but replaced immediately by Harmony staff.We were disappointed that the welcome wine was missing as last time a nice bottle of white was waiting for us! Oh well I guess costs are always increasing and it's not a deal is always nice if basic things are left like coffee filters( at least one ) and salt and pepper as we did a shop on the way in but forgot filters and couldn't make a coffee the next morning.Dang !We understand cleaners deserve some perks but leaving a couple of filters would be more thoughtful than butterfly towels.Anyway.....we would return again notwithstanding and thanks to Harmony for taking care of us! Thank you for your feedback. We appreciate having you all as our guests over the years! We thank you for giving us the opportunity to assist you with the coffee maker, and we would have been more than happy to have provided you with a bottle of wine. We're happy to hear that you appreciated having this gift in the past! We also would have been happy to assist you with working a DVD player in the living area. We're happy to assist our guests in any way possible. 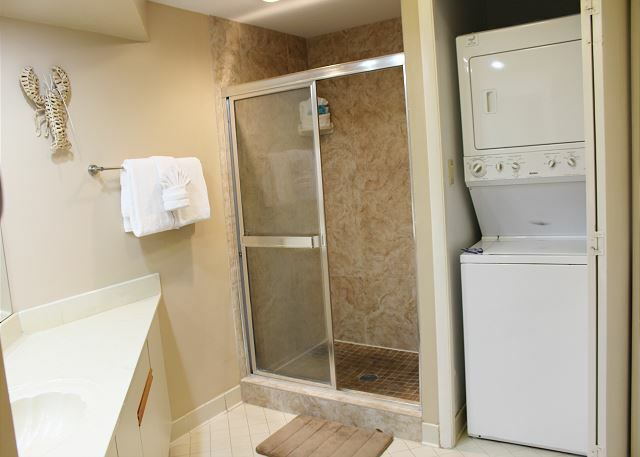 We do not leave behind items from previous guests, such as salt & pepper or coffee filters for sanitary reasons. We do let our guests know prior to arrival what is supplied with our vacation rentals, and we're sorry to hear that you forgot some items on your shopping list, that's never fun. We do offer a shopping service, if you want to try that out for your next stay, just let us know and you won't have to worry about a thing! We thank you again and we hope to have you all back real soon as our guests! Great unit for our family of 4. Lots of space and well equipped with everything you need for meal prep and relaxing. 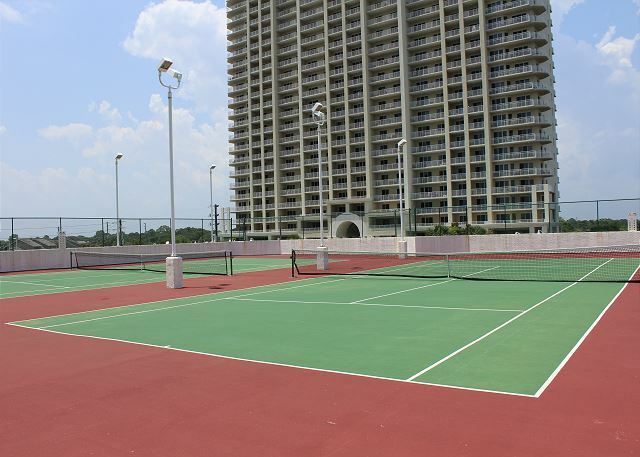 The condo facilities are great, super warm pool, beautiful beach with beach chairs and umbrellas, nice gym and tennis courts. Close walk to coffee shop and restaurant. Very close to shopping. Would rent again. Thank you for your review for Surfside 406. We are delighted to hear that you all had such a wonderful stay with us in the gorgeous home and that you so enjoyed the spaciousness and well equipped kitchen that this home offers, as well as the complimentary beach service that comes with it! 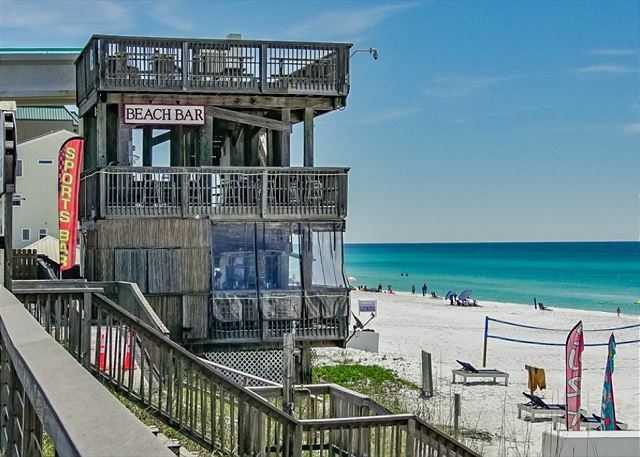 We would be most happy to welcome you all back for another Beach Vacation stay here in Destin, FL! Thank you for sharing your review. We are delighted to hear that you all had a pleasant stay with us and we would love to welcome you back soon as our guests here on the Emerald Coast! The condo was neat & clean. Loved the balcony view and ease of getting to the beach. There were 4 of us. Plenty of room. There were up to date appliances in kitchen. Easy to get to outlet malls & eating places. 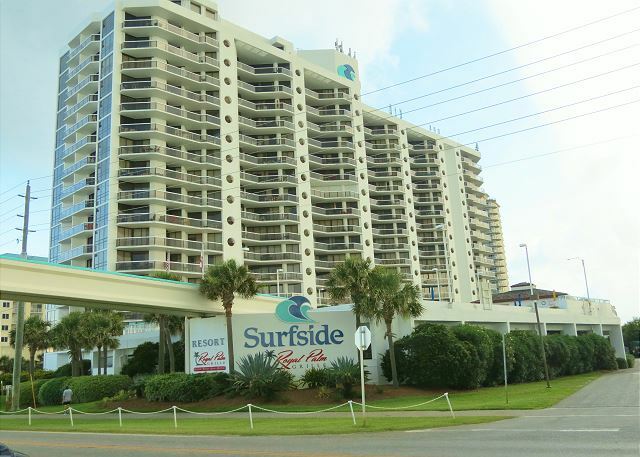 Thank you for sharing your review for Surfside 406. We are so pleased to hear that you all had a wonderful time in this beautiful home and that you enjoyed the Gulf View from the balcony! We're also glad that you were able to enjoy the convenience of the area attractions being nearby, as well as getting to the beach from the condo so easily. 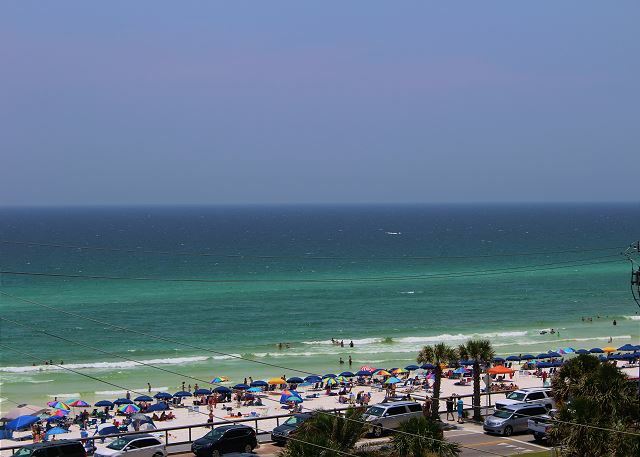 We would love to welcome you all back soon as our guests in beautiful Miramar Beach, FL! Amazing vacation at one of the best condos on a beach we have ever stayed at with a beautiful view and beautifully furnished condo with all the comforts we needed. Thank you for sharing your review. We are so pleased to hear that you all had an Amazing time during your stay with us at Surfside 406 and we would love to welcome you all back soon as our guests in Destin! 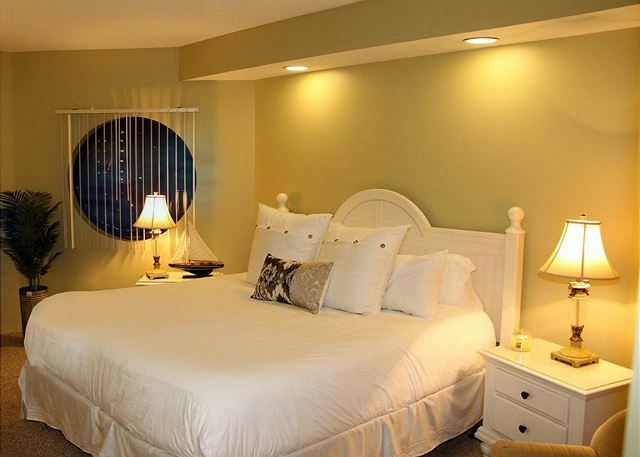 Thank you for sharing your review for Surfside 406. We are pleased to hear that you all had a great stay with us and that you enjoyed the complimentary Beach Service! We hope to have you all back soon for another wonderful beach vacation in Destin, FL! We had a wonderful vacation in Destin this past winter.Theres lots to do in the area as we stayed on scenic 98.Golf course was close as well as restaurants and shopping,and beach. Thank you for sharing your review. We are so pleased to hear that you all enjoyed your vacation stay with us and we would love to welcome you back soon as our guests on the Emerald Coast! Our family vacation was most enjoyable! The beach was easily accessed. Place was comfortable. I just wish the pull out bed was better. But overall it was a great vacation for the family. Absolutely wonderful place to rent and vacation!! We had a wonderful time-our condo was so inviting, clean, spacious, great balcony with a beautiful view.. Location was excellent from grocery, dinner, shopping. Security, great beach with chairs and umbrella! Truly one of the best vacations at Surfside-will be renting again! Looking forward to it! Thank you! We had a great time! Condo clean. Bathrooms and kitchen a bit dated, but spotless. Plenty of room for our family of 5. Complimentary beach chairs and umbrella a bonus! Polite and friendly staff at Harmony and on site at Surfside. Would stay again. Thank you for sharing your review and for your kind words! We hope you will come back to stay with us again soon! We had a great time! The view was beautiful and the location was super! Harmony Beach was a great rental agency. The unit was clean, furnishings were good, all the dishes, cutlery, etc. were more than adequate. The view was great. Thank you for sharing your review. We are so glad that you had an enjoyable vacation stay with us and we hope to have you back as our guests soon! We had never vacationed in this area before and it was one of our best vacations yet! The condo was perfect and then some for what we needed. Nicely decorated and clean. All of the activities we had planned were very easy to get to. McGuire's and LongHorn were great restaurants to dine at for dinner. Silver Sands outlet was a great shopping excursion for the whole family. Snorkling was perfect in the ocean and at crab island. Deep sea fishing with Swoop was another great family adventure.The view of the beach from the condo was enough to sit out on the patio and eat or just relax to. The walkway made beach access very convenient. Harmony's customer service was very friendly and Surfside concierge was helpful. We would stay here again and advise others to do the same. Condo had plenty of space and the beds were very comfortable. Beach was a bit dirty with beer cans, cigarette butts and other junk. I would rent this condo again. We were very pleased with the condo. The layout was perfect for 2 adults and 2 kids. Bedrooms were separate, however we found the living room a little cramped for all 4 of us to relax, and the couch cushions kept coming off. The balcony was GREAT with view of beach! Kitchen was well equipped. Loved the private walk to the beach. And the beach was FANTASTIC! Loved the beach chairs and umbrellas, but nothing could beat that water and sand. Wonderful vacation! This was the best place we have ever stayed for our family vacation.